Howth is a suburb in North Dublin but it is easily accessible by bus or by catching the Dart. One of the best things about this bustling fishing port is the views you have if you take the coastal cliff walk. It’s fairly easy to do (although there is some uneven ground) but the views you will be rewarded with are simply stunning; you will be able to see right across Dublin bay and over to the city on a clear day. Howth also has a quaint village centre which is worth exploring and is particularly well known in the area for the great seafood on offer in the waterside restaurants. 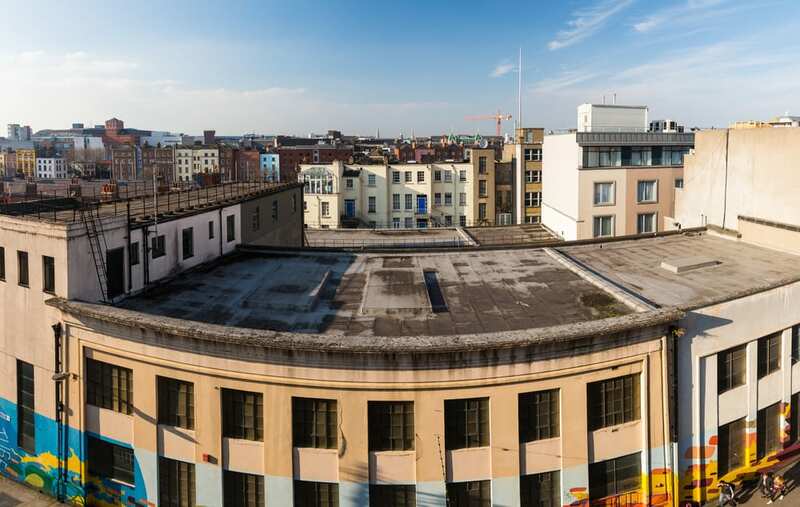 During the day Temple Bar has a number of great attractions which are worth exploring such as the weekend markets and the Photographic Archive, and its distance from the O’Callaghan Davenport Hotel makes it seem like the ideal place to head for some exciting nightlife as well. However, you will find that this is one of the biggest tourist areas in the city so prices are high and quality isn’t particularly great. If you want to hang out with the locals then try pubs such as Toners Pub, East Side Tavern and The Workshop Gastro Pub instead. St Patricks Day in the city is truly a spectacular time to be in Dublin with the whole city getting involved. The party atmosphere lasts for four days and there is a whole programme of events which takes place from the colourful parade which passes right through the heart of the city to live music, a festival treasure hunt and more. During the day the city is an exciting place to be but if you are travelling as a family then it’s probably worth making sure you are back in your accommodation by evening as many of the festival-goers spend hours in the pub making it a less nice environment to be a part of. As we mentioned above, Dublin does have some wonderful attractions which are worth taking the time to visit if you are planning a trip to Dublin. Attractions which locals often recommend include the likes of The National Print Museum, The Science Gallery, Smock Alley Theatre and The Casino in Marino; a fascinating 18th century neo-classical building which is full of intriguing illusions and interesting architectural tricks.